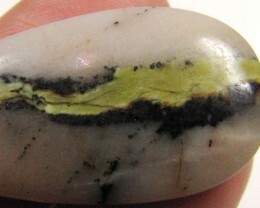 Brazilian Jasper is a combination of chalcedony, microcrystalline quartz and other minerals, resulting in colourful bands and patterns. 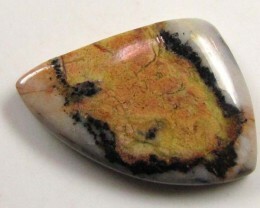 Brazilian Jasper Stone holds a tough religious grounding vibration, and reverberates within the three low-chakras, the base, earth chakras, and the sacral base. 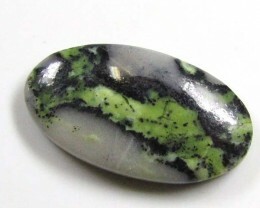 Its function’s carries the power from the base chakra and justifies into to the Mother Earth. 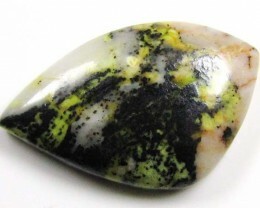 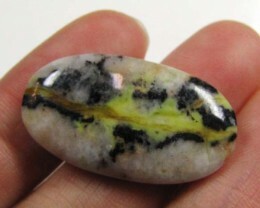 It produces a tough connection to the earth and quite useful for emotional stability as well as, for spiritual grounding. 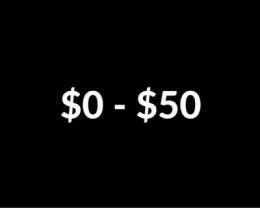 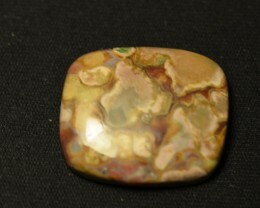 It also provides deep perception into personal complications and even presents you a tough sense of strength. 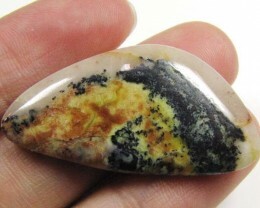 This mineral is also an effective aid for lifting the kundalini. 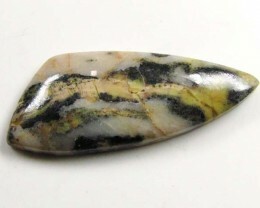 The colour of any sort of Jasper will be combined, with some gemstones, which having one colour, or quite dominant than the others. 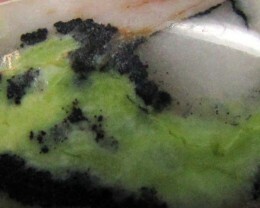 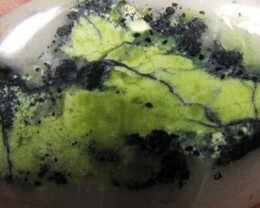 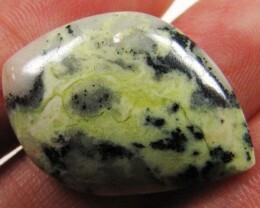 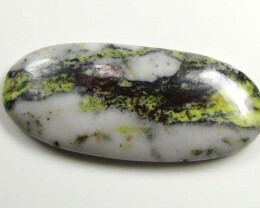 Also, this gemstone is supportive if you’re undertaking with a re-birthing method. 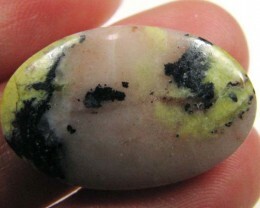 It may remind your past lives with your awareness, and it will help you to feel rather confined during such process. 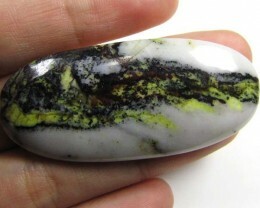 If you’ re performing any kind of physical work out, this gemstone will produce muscle tissue as well as, will carry both your circulatory and respiratory systems.